Wendy's consults with third-party experts on animal welfare standards. The Wendy's Co. announced today that it will transition to 100% cage-free eggs in its U.S. and Canadian locations by 2020. The company said the announcement represents the next step in its more than 15-year history as a leader in animal welfare standards. 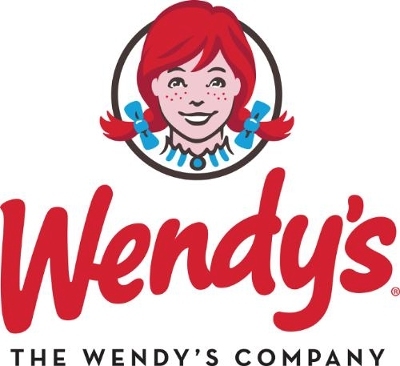 Since the late 1990s, Wendy’s has worked with animal welfare experts to audit its suppliers' animal handling practices. In 2001, the company established its Animal Welfare Council and adopted a comprehensive animal welfare program covering all meat suppliers. The company also committed to eliminating the use of gestation stalls from its pork supply chain by 2022 and continues to make good progress on that goal. Wendy's said it develops and updates its animal welfare standards for suppliers in consultation with a network of third-party experts, including veterinarians, supply chain leaders and animal welfare advocates. "Animal welfare is a core part of our company's role as a responsible corporate citizen," said Liliana Esposito, Wendy's chief communications officer. "We're proud of our commitment to move to 100% cage-free eggs for our breakfast items and will continue to incorporate evolving best practices in the areas of animal handling and welfare into our supply chain requirements." The commitment to 100% cage-free egg purchasing will affect the more than 400 Wendy's locations in the U.S. and Canada that serve breakfast.